Perhaps your marriage is not working, and you agree that divorce is not the correct answer for your family at the time. You may also have hope for the marriage, but want to protect yourself and your children should something happen in the future. There are laws in the state of Florida that can help in the event of a separation. Florida is one of six states that does not recognize legal separation. However, there are various things that a couple can do that approximate a legal separation instead of filing for divorce. Filing for divorce may terminate health care coverage for a spouse that is on their partner’s plan. Military Spouses get benefits after being married to a service member for 10 years. This allows the couple to continue being married to meet this requirement as outlined in the Uniformed Services Former Spouse Protection Act. Social Security benefits increase after a couple has been married for 10 years. 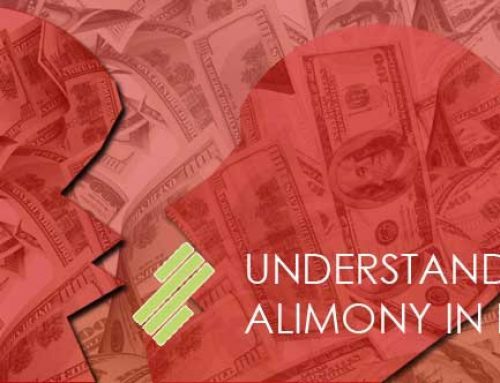 Courts consider length of marriage when determining alimony and what amount is owed. Spouses still file their tax returns as married, and can claim associated deductions. A couple may be unsure about whether or not they want to remain married and if there is a potential to reconcile their relationship. Florida allows for something that is called a “limited divorce”. A limited divorce in Florida is similar to what is used as “legal separation” in other states. They are very much like an actual divorce with the exception that parties cannot remarry until it is final. You remain legally married at the same time as being legally separated. You can request a limited divorce on the grounds of cruelty, desertion or voluntary separation. This will allow the Florida courts to establish a primary residence for the children as well as the visitation rights of the other parent. 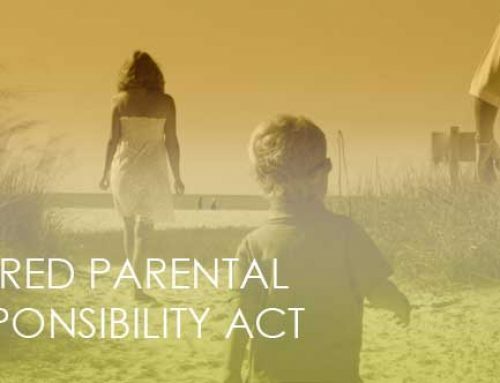 This will also allow the courts to determine the correct child support obligations through the filing of income and resources for both parents. At this time, it may also be determined that spousal support is necessary. Florida courts may grant a limited divorce, even if you are seeking an absolute divorce. They may also be revoked by the courts by a joint application from the parties that it be discharged. In these instances, you go back to being legally married entirely. The process for filing for limited divorce carries that same requirements and processes as an absolute divorce. A Separation Agreement: While the state of Florida does not legally recognize separation, through the use of a separation agreement, legal separation can be binding in other jurisdictions. 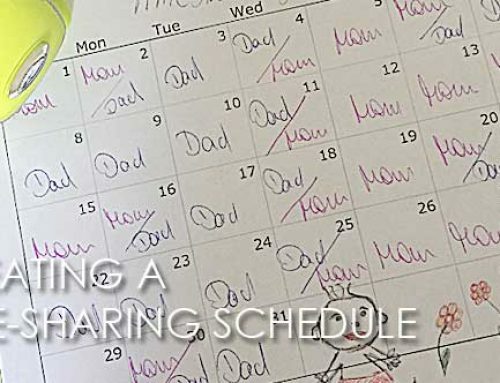 Petition for Support: A Petition for Support Disconnected with Dissolution of Marriage is an agreement that allows one spouse to receive child support or alimony because the other spouse has moved out of the residence without filing for divorce. Postnuptual Agreement: This agreement specifies the division and distribution of assets and debts. A postnuptual agreement is an agreement that is made during a marriage that will govern how assets will be treated in a future divorce. The agreement must contain full disclosure in regard to income, assets, and liabilities from both parties. 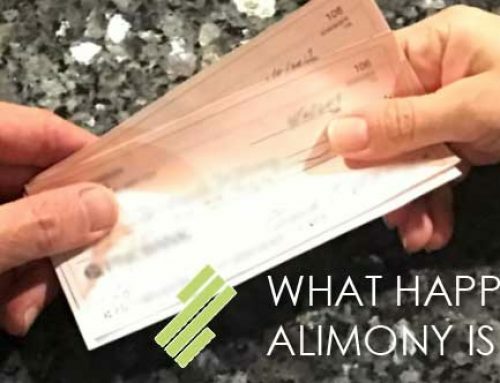 If it is later determined that one spouse withheld information about a source of income or trust fund, it is likely that the agreement will not be enforced. Once the agreement has been reached, it must be written down, and signed by both parties. Oral agreements will not be recognized or enforced by the courts. Postnuptual agreements may include information about what will happen with the marital home, information about spousal support, the children’s primary residence, a visitation schedule for the parent not living with the children, child support payments, and what may happen if there is a breach from a spouse in any of those areas. The more detailed your agreement is, the easier it will be to enforce. Decisions made in correlation with a separation agreement or petition for support are not binding in the event that one spouse files for divorce. 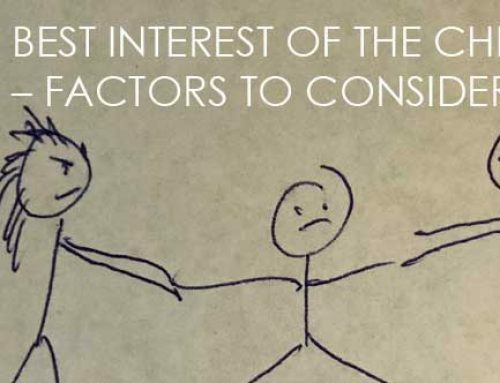 It is at this point that the courts will reexamine the issues of child custody, visitation, spousal support, as well as the division and distribution of assets and debts. You and your spouse may determine that separation is what is best for your family, but because legal separation is not recognized in Florida, it can be a difficult road to navigate if you have children or complex assets. Also, because these agreements only serve as a stop gap and are not permanently binding, you will not be able to reach a conclusion that is permanent. While legal separation is not recognized within Florida law, Seff & Capizzi Law Group has the ability to assist with your situation and help you to determine the best course of action for your family. At Seff & Capizzi Law Group, we regularly assist clients and provide valuable information for those that need assistance in understanding how to approach this particular situation in their own lives. If you need assistance with your separation or divorce, please call us at (954) 920-9220. We have over 40 years of experience and offer a free consultation. Click here for more information about our family law practice and how Seff & Capizzi can help.